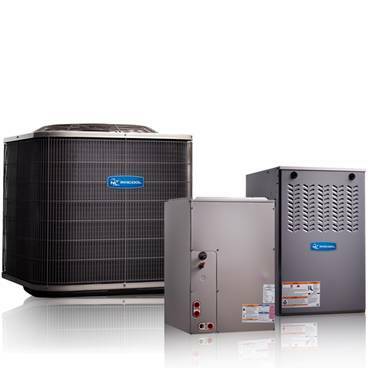 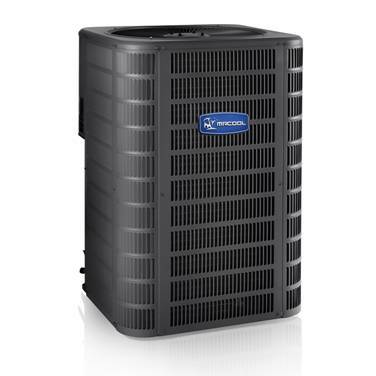 MR COOL offers a complete line of Heating & Air Conditioning Products. 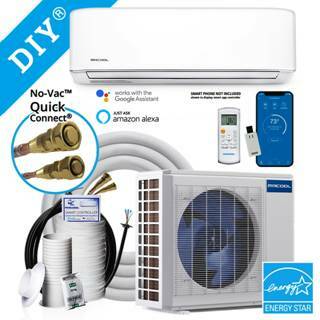 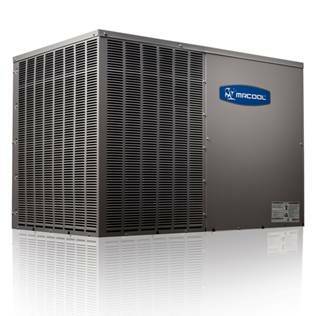 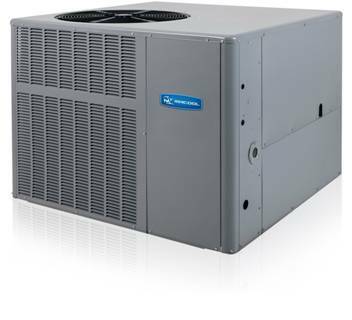 Standard Cooling and Heat Pump Systems. 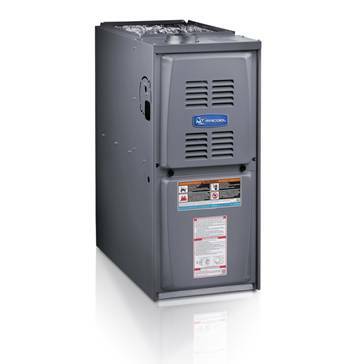 Mini Split Units - Includes Packages for the “Do It Yourself “ installs. 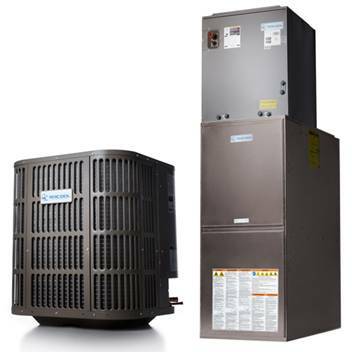 Split Units - Interior Air Handlers and Outside Condensers. 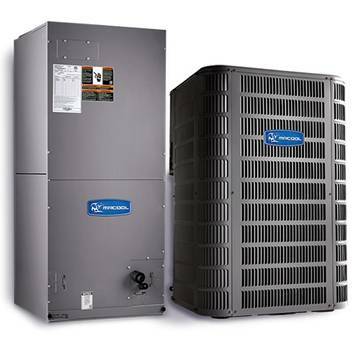 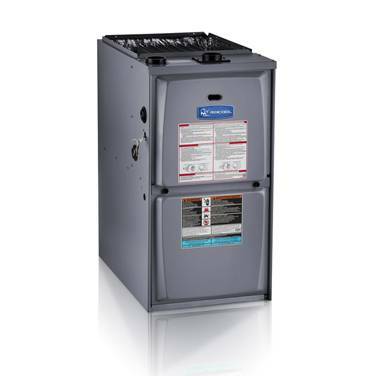 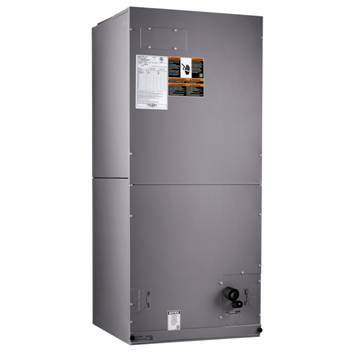 R22 & R410 products for new and replacement projects. 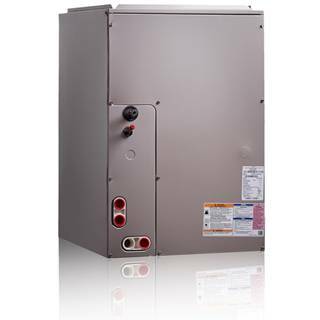 Packaged Units - Easy to install when replacing your existing unit.